When Yvan De Baets and Bernard Leboucq meet in 2002 during the annual Zinnekesparade, where Bernard serves his now world famous Zinnebir, it doesn’t take them long to start making plans. In 2003 they set up their microbrewery and start their slow yet steady takeover of Brussels. Not with beers that are so typical for Belgium at that time, sweet and heavy, but with their vision of a good beer. Pure, natural, tasty, highly quaffable and balanced. With their motto ‘Bitter is better!’ they start the conquest of Brussels. Today their beers are cast in stone on the menu of many bars throughout the city. Zinnebir, Taras Boulba, Brusseleir, Jambe de Bois, Stouterik,...they have become a part of Brussels, these are Brussels beers! Always pure, always tasty. 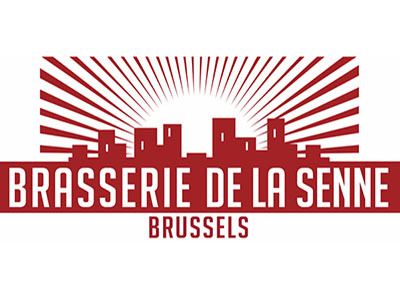 To discover or rediscover, the De La Senne beers always taste like more!